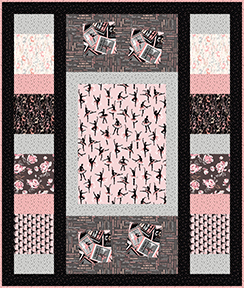 Ballerinas, tutus, ballet slippers... these fabrics are a celebration of ballet, done in sophisticated shades of soft pink and dove gray. 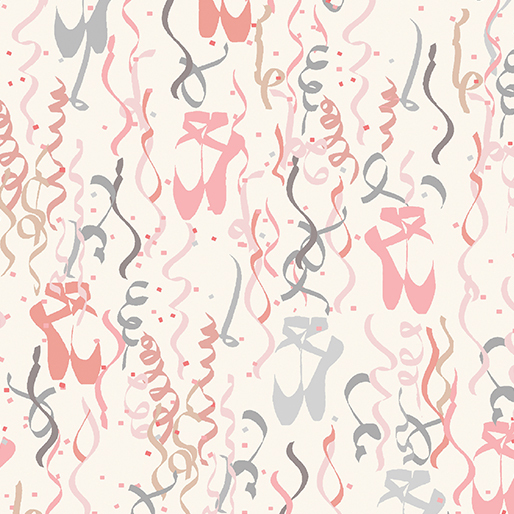 From the abstract slippers to the ballet posters, you’ll find everything you need to make the perfect gift for your favorite ballerina (or dance teacher or troupe member)! 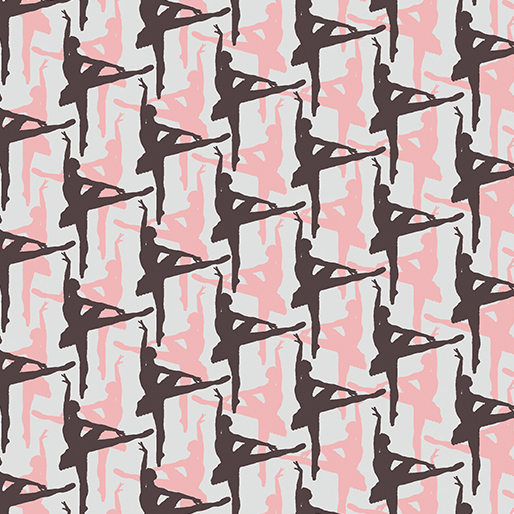 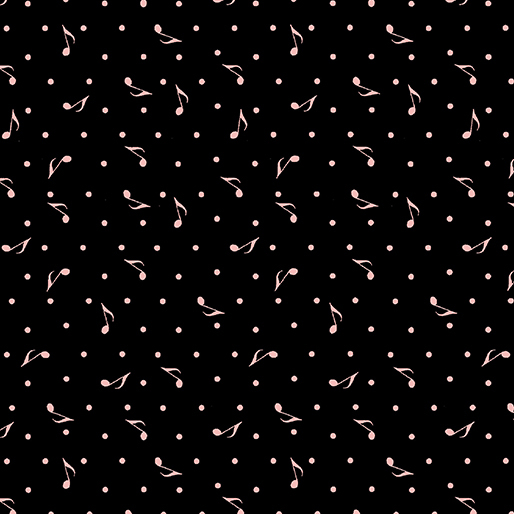 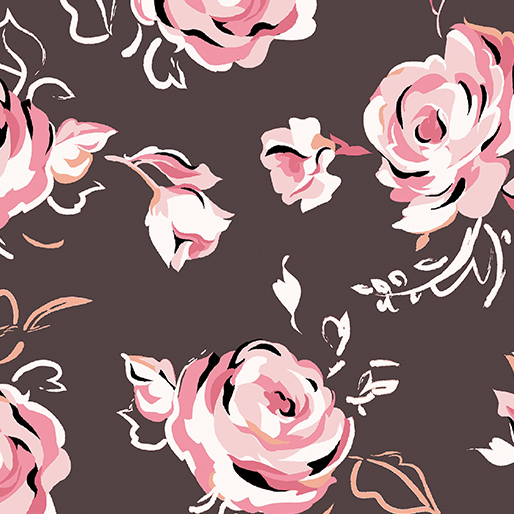 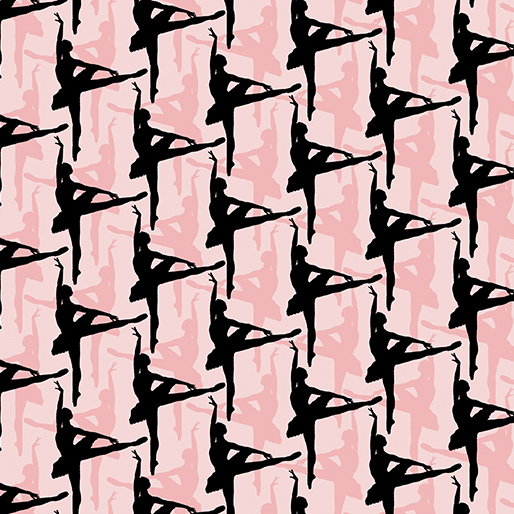 Check out the Blush collection for some great blenders for these cool dance fabrics.